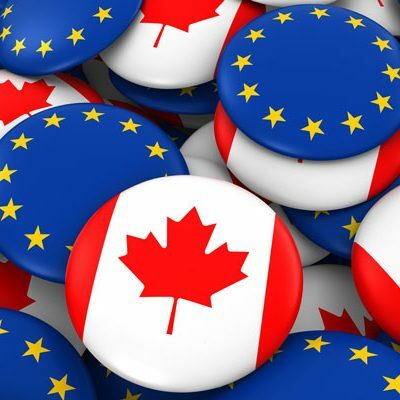 The Canada European Free Trade Agreement has created new opportunities for Canadian exporters to service the European market. Whether the product being exported is a chemical or article, your European customer who is the importer must comply with Europe’s Registration, Evaluation, Authorisation and Restriction of Chemicals (REACH). REACH is a regulation in Europe that applies to all chemical substances including those used in articles (clothes, appliances and furniture). REACH also promotes alternative test methods to reduce the number of tests on animals. The burden of proof of safety is placed on the chemical manufacturer or importer. Risks must be communicated and managed. Companies need to register the chemicals that they manufacture and/or import into Europe. Your European customer will need the assistance of the Canadian exporter to satisfy the regulatory requirements. Registration of a chemical is based on the principle of “one substance – one registration”, this applies to a chemical substance, mixture or in specific cases if used in an article. The “one substance – one registration” means that the European importer must register or join other manufacturers or importers that are producing or importing the same substance. Registration must be done by a representative established in Europe and appointed by the exporting chemical manufacturer, formulator or article producer. HDTS Chemicals Inc. can provide that vital link to a European representative through our European partner EKOTOXIKOLOGICKÉ CENTRUM BRATISLAVA, s.r.o. Please contact us to find out more information on registration requirements to expand your market share in Europe. © 2017 HDTS Chemicals. All Rights Reserved.